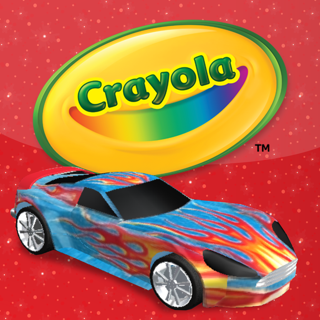 Recently featured on BestAppforKids.org, AutoBlog.com, The Telegraph, The Herald Sun, Complex.com and more!!! Have you ever wondered what's faster? A BMW or a Bugatti? A Bald Eagle or a Peregrine Falcon? A Boeing 747 Aircraft or an Airbus A380? A Great White Shark or a Killer Whale? An M1-Abrams Tank or a Hummer SUV? What about mashing them up? Is a Cheetah Faster than the Wright Brothers Plane? How about an Apache Helicopter vs. an Aston Martin? 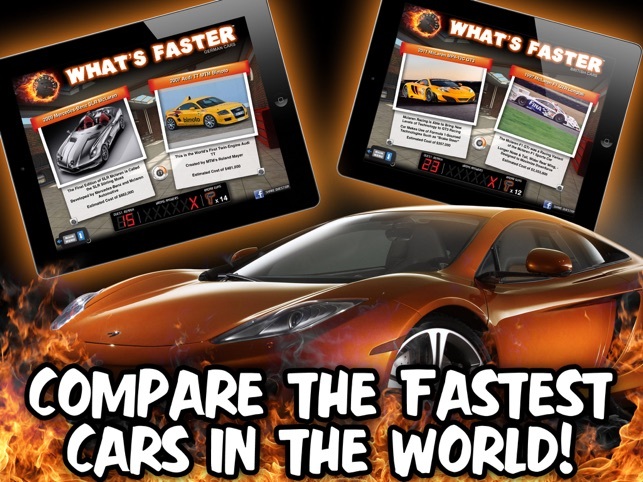 What’s Faster is the interactive game suitable for all ages that puts players in the driver’s seat. It’s a race between two objects—you try and determine which one is faster. 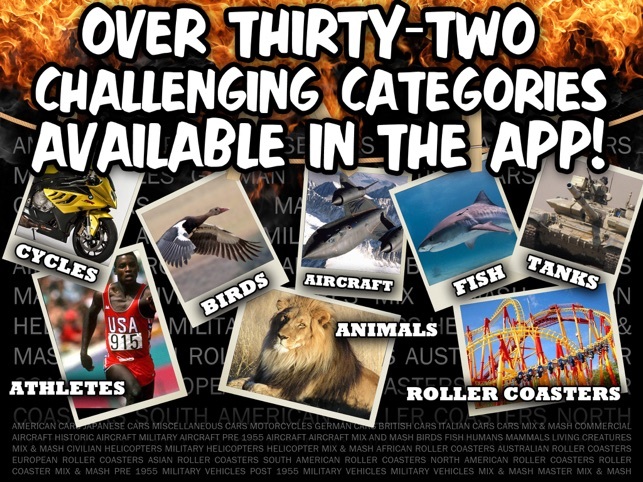 Players choose from categories such as cars, motorcycles, aircraft, jets, tanks, animals, fish, athletes, helicopters, roller coasters and much more. 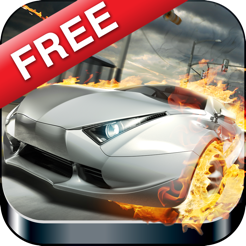 This Lite Cars version includes cars and motorcycles. To be able to earn other rounds you must upgrade inside the app to the full version. The game comes with an astounding 625,000 comparisons so the game is always fresh and new. 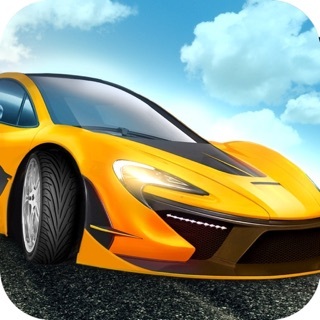 In addition to the fun of comparing speeds, the app also includes interesting facts about every item in the game to help you learn about the world of speed. Radar guns built into the game help players get out of a jam by clocking the speeds and getting a hint to whats faster. The game idea came from William, an eight year old boy always asking his father, “Dad, what’s faster a Mercedes Benz or a Lamborghini, a F-16 jet or a Russian Mig-25 fighter, a Ford GT or a Chevy Corvette?” The father and son worked hard for almost a year and developed the ultimate comparison game that helps you understand how fast the world around us moves. For an in-app purchase, get access to an online research tool which allows you to learn and explore at your own pace all the items in the game by taking you to the best sites on the internet. Also, if you run out of the 10 included radar guns, more are available for an in-app purchase. A percent of the app profits go to a good cause in North Texas. What’s Faster donates funds to help single parents and widows in need with auto care and the purchasing of a new vehicle for their family. Thanks for your support! Let’s figure out What’s Faster!!! Updated the comparison database and bug fixes. I liked that there were a wide variety of cars. I also liked that there were cars from every country represented. I thought that it was wonderful that it progressed to the next country as you mastered every level. It also believe it is helpful that it gives a player six chances to be wrong and keeps count of them for you. I think it was fantastic that when you get an answer wrong, the next time the car is shown it has a different picture so a person isn’t just memorizing the answers. I can tell you my experience with the app is wonderful. My car enthusiast (fiancée) will not put the game down. The facts and knowledge that you can learn about automobiles, motorcycles and aircrafts are wonderful. Even when you get a problem wrong, it doesn’t discourage from playing. It has a great ease of use for players as well. 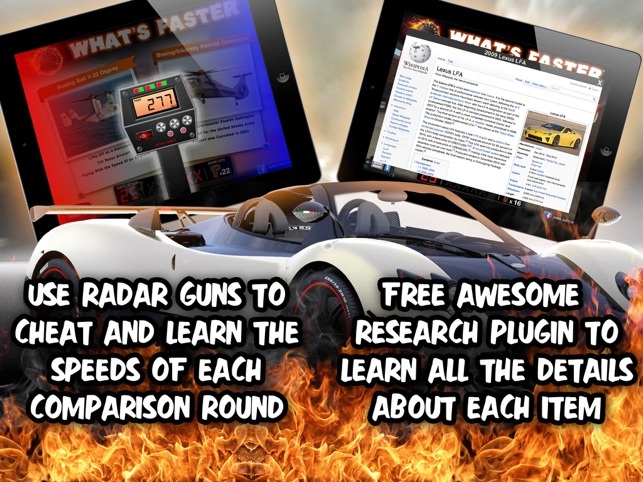 The radar gun is also a helpful tool when you really don’t know which car is faster but I don’t like the costly in-app purchase for additional guns. 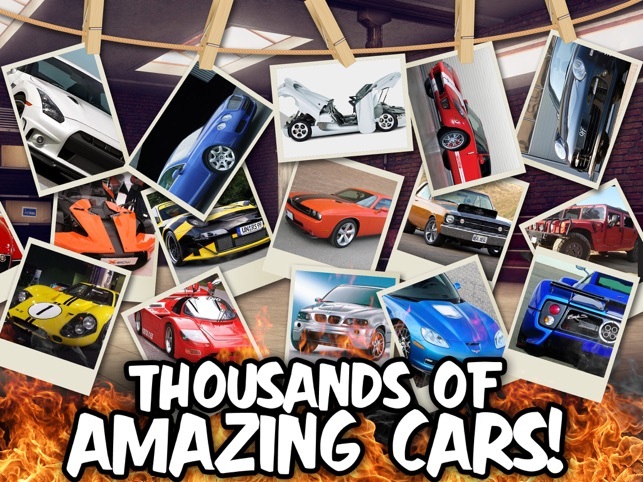 Overall, I think this app is enjoyable especially for car lovers and enthusiast everywhere. I really am amazed at how many vehicles and animals there are in this app and how brilliant the graphics are. I've been playing for a week and have yet to experience any crashes or glitches. The app runs smoothly and quickly on. 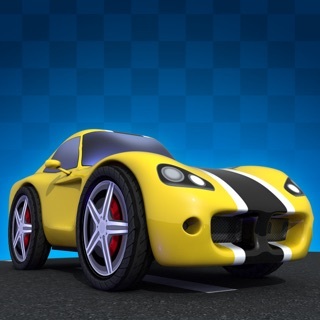 The game has definitely improved my knowledge of vehicles especially cars and is really fun and easy to use. This app has a lot of potential to be a great educational game. The graphics look incredible and are really cool looking to kids. The sound effects and music really add to the entertainment of the experience.